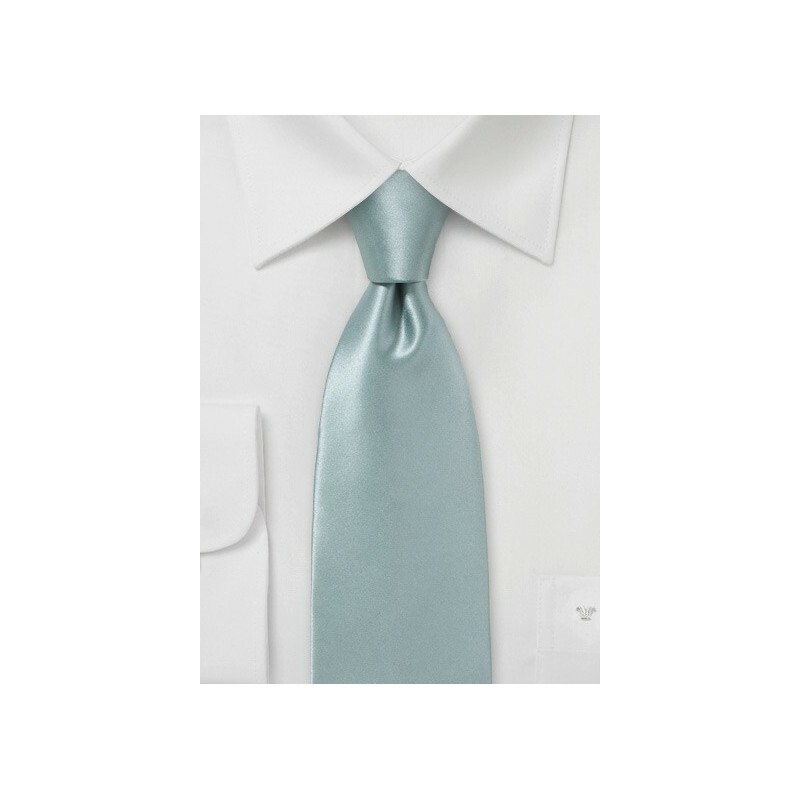 This elegant silver necktie is handmade from fine Italian silk. Easily matched to any sensible and suited for any occasion, this is one of our most versatile formal neckties. 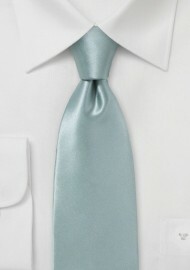 Also available as a matching solid silver bow tie and pocket square (see below). 100% Silk | Length: 58", Width: 3"